This month sees the final passenger flights to be operated by a Douglas DC-10, with Biman Bangladesh operating a number of enthusiast flights from Birmingham, UK, ahead of the retirement of their last example. 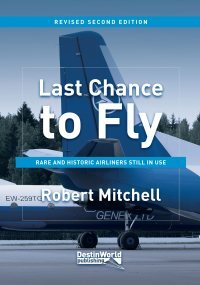 The DC-10 first flew in August 1970, and despite a few early setbacks including some notable crashes, it went on to be a very successful airliner used both for long and medium haul flying. 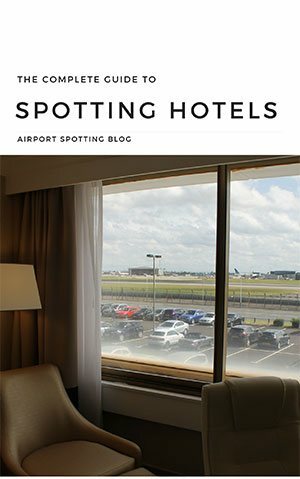 In recent years the number of operators has been dwindling, and with Biman retiring their last example it leaves only cargo and military operators operating the type. So where can you still see the DC-10? Here’s a handy list. 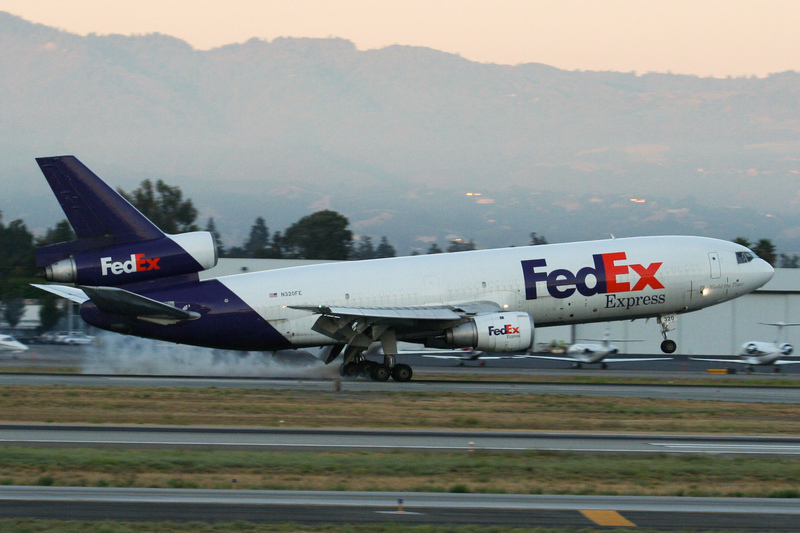 Along with the US Air Force, FedEx are the largest operator of DC-10s today. With around 60 in service at the time of writing, they have all been converted to MD-10 configuration, which converts them to a two-man, glass cockpit to match their more modern MD-11 fleet. 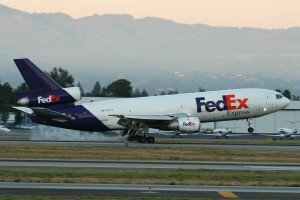 FedEx’s main hub is at Memphis, TN, and you can see their MD-10s flying many domestic and trans-continental freight routes. 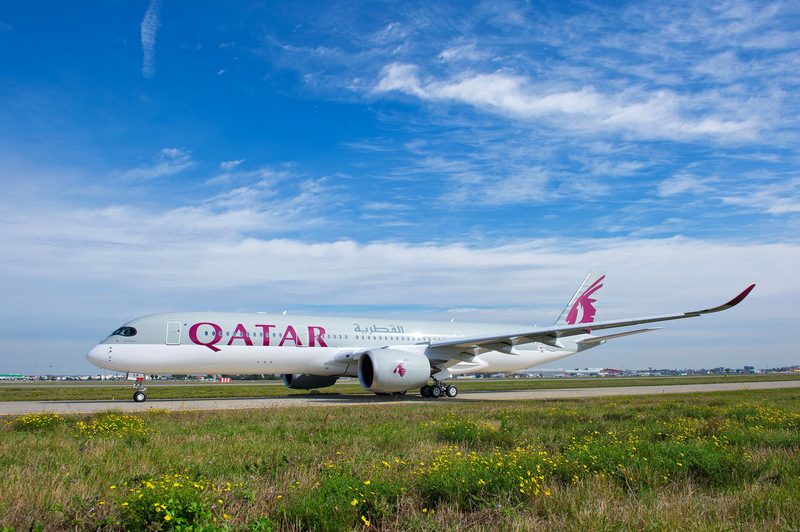 However, the airline is retiring its fleet at an alarming pace as it introduces more fuel efficient aircraft. 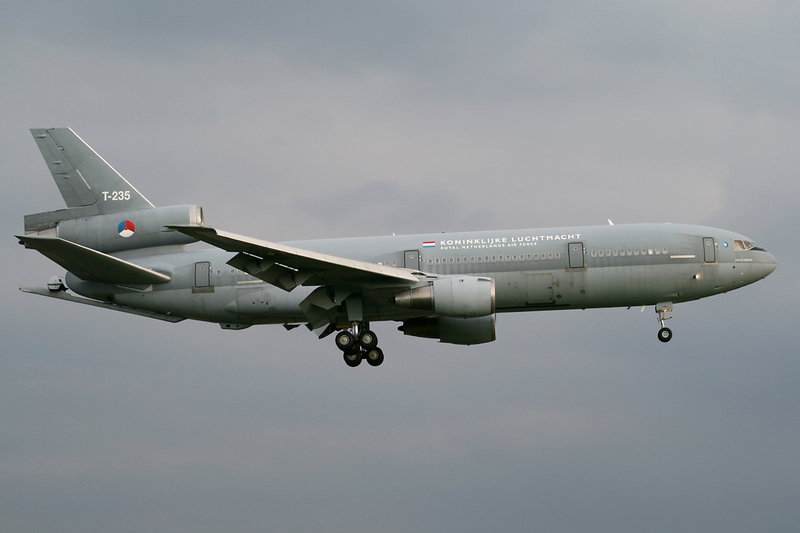 Also with around 60 DC-10s in service at the time of writing, the US Air Force uses the military KC-10A derivative. 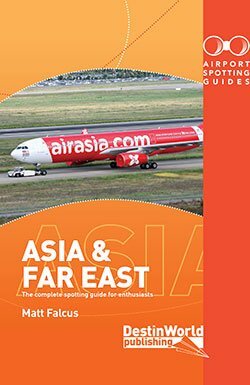 These are used as refuelling tankers and transport aircraft, supporting the air force in conflicts and war zones around the world. 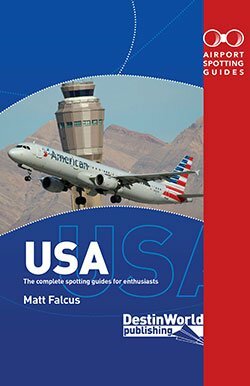 They are primarily based at Joint Base McGuire-Dix-Lakehurst, NJ, and Travis AFB, CA. 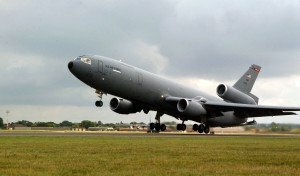 The US Air Force initially said the KC-10 would operate until 2043, but it is thought the fleet will be retired much earlier than that as part of cost cutting measures. Continuing with the military variant, the RNAF owns three KDC-10 tanker/transport aircraft, which are based at Eindhoven Airport in support of peacekeeping operations around the world. This Bolivian cargo operator has three DC-10s in its flee, one of which is an ex-FedEx MD-10. 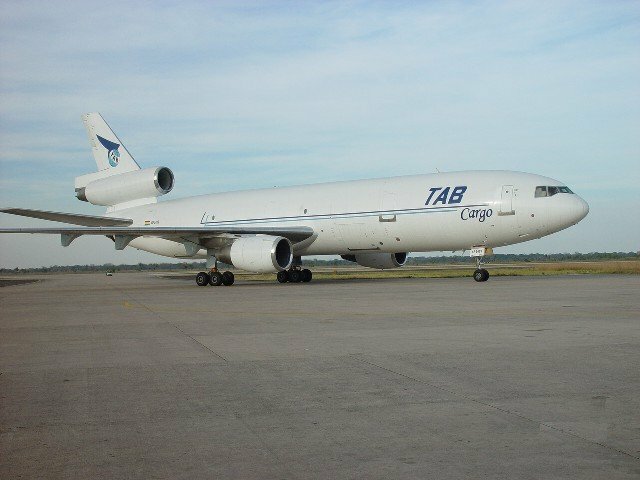 It operates cargo flights around South America and to Miami. The Canadian cargo operator has four DC-10s operating usually from its Kelowna and Hamilton bases, although two aircraft have been in storage recently. 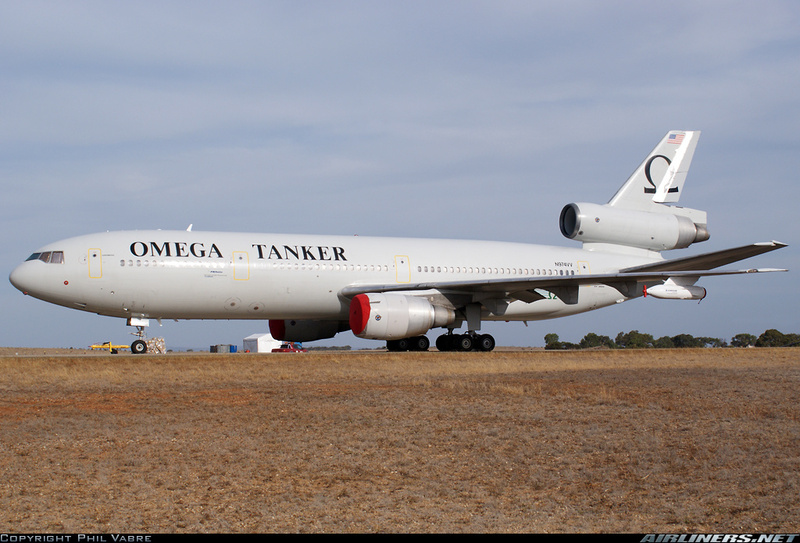 Another tanker operator, Omega Air has a lot of DC-10s on its books, but most are in storage or in the process of being scrapped. 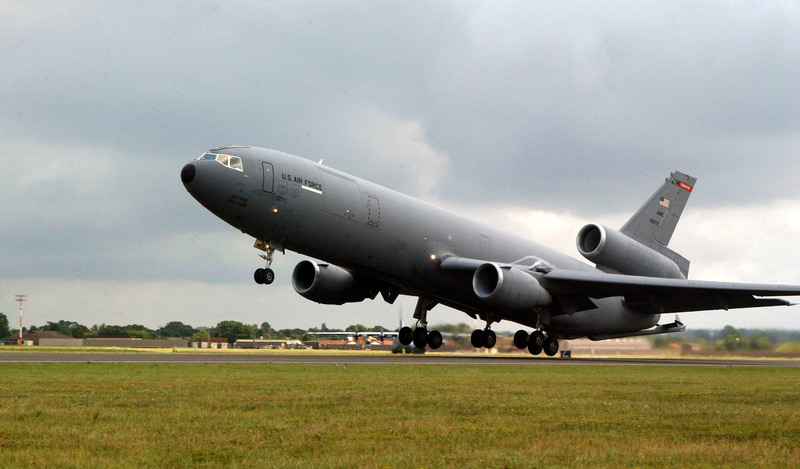 The active ones are used to support military refuelling operations, and can thus be found operating all over on missions, including with foreign air forces. 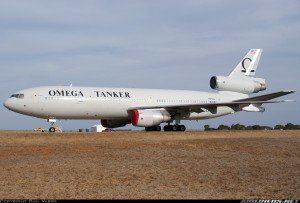 10 Tanker DC-10 (c) Alan Radecki. Creative Commons. 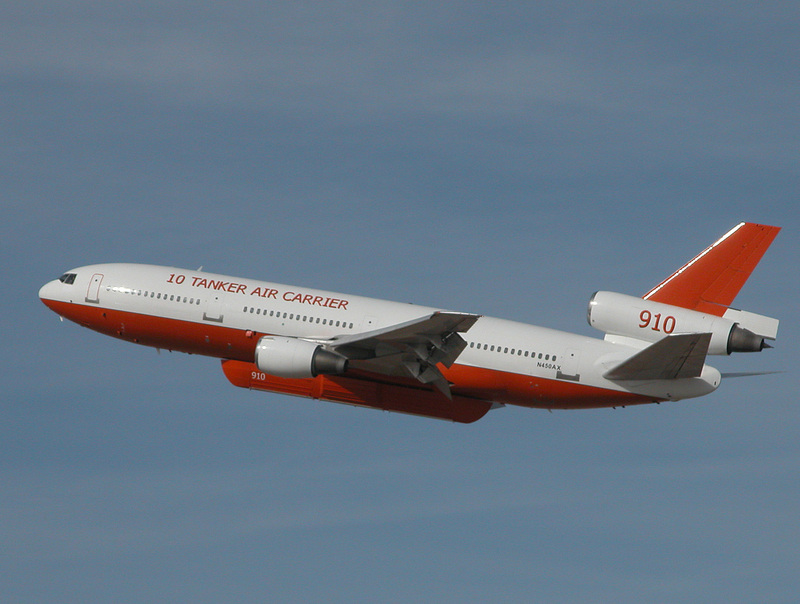 One of the more spectacular DC-10 operations are these converted aerial firefighting aircraft. Using two former passenger examples, these huge aircraft now fight wild fires and are capable of dumping 12,000 US gallons at at time. The aircraft are painted white and red, with 910 and 911 fleet numbers. 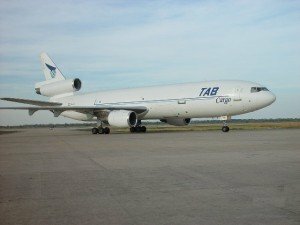 Finally, another unusual operator of two DC-10s is Project Orbis – a non-profit organisation whose mission is to perform eye operations around the world to prevent blindness and eye diseases. These two Flying Eye Hospital aircraft are equipped with hospital equipment, operating theatres, and teaching facilities. 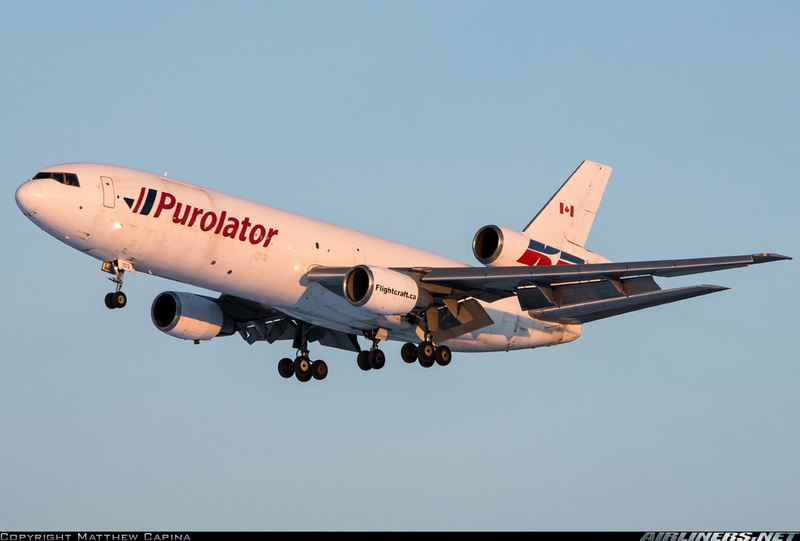 Their N220AU aircraft was the second DC-10 built, and since then an MD-10, N330AU, has been donated by FedEx. A Venezuelan cargo carrier with bases in Caracas and Valencia. 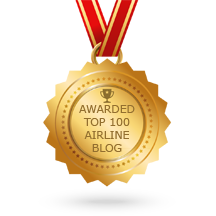 They have a single DC-10 in a smart livery which flies throughout Latin America on scheduled and charter flights. In addition to these active DC-10s, stored and retired aircraft can be seen at a number of the bigger storage airports around the US, including Davis-Monthan, AZ, Marana, AZ, Mojave, CA, Roswell, NM, Sanford, FL and Victorville, CA.